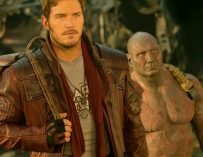 The video for The Sneepers’ (ft. David Hasselhoff) Guardians’ Inferno has just dropped which was the song used during the end credits of James Gunn’s Guardians of the Galaxy Vol. 2, and it’s hands down the best thing you’ll see this week! Seeing David Hasselhoff in anything is a pure joy, and hearing his unique singing voice is even better. In Guardians of the Galaxy Vol. 2 we were treated to both since not only did the Baywatch star appear in a brief yet vital cameo, his voice was also used in the film’s end credits song. The song in question is called Guardians’ Inferno and was performed by The Sneepers and featured Hasselhoff’s unmistakable voice. The song itself embraces the 70s disco beat and the music video which has just been released shares that same vibe. Check it out in all its wonderful glory below, and see whether you can spot the many cameos. First off, this video – as the title of this article suggests – is the best thing you’ll see this week. Everything from the cheesy seventies disco costumes to the even cheesier video effects fits the song perfectly. 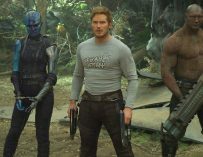 Not only does the video star the great Hasselhoff himself, but it also features cameos from many of the Guardians themselves. 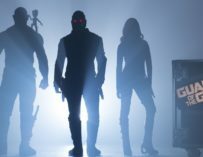 Dave Bautista, Zoe Saldana, Pom Klementieff, Michael Rooker, Sean Gunn and Karen Gillan all got dressed up for the video, and Guardians’ director James Gunn appeared briefly as the band’s drummer. The video also includes the likes of Marvel legend Stan Lee and even, rather bizarrely, Jimmy Kimmel Live’s Guillermo. 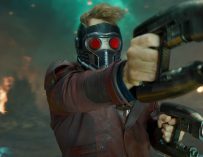 If you stay until the very end of the trailer, you’ll be rewarded, in typical Marvel style, with what can only be described as a post-music video credits scene starring Star-Lord himself, Chris Pratt. The only members of the Guardians who didn’t show up in this video were Bradley Cooper and Vin Diesel, yet that might have something to do with the fact that they never appeared on-screen in the actual movie. 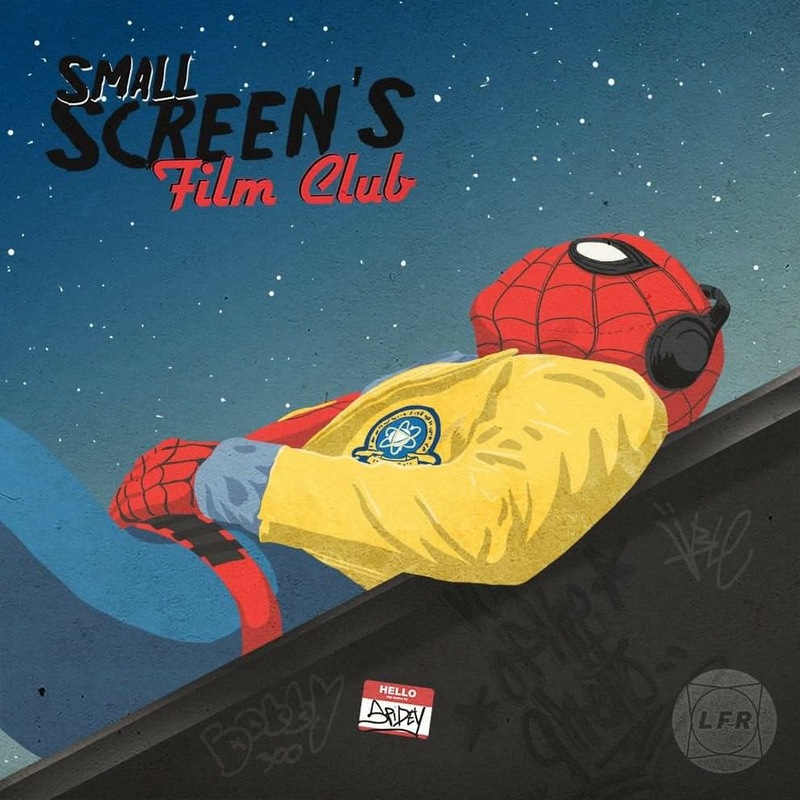 The only thing that could have made this music video even more perfect would have been a cameo appearances from Hollywood legends Kurt Russell and Sylvester Stallone, who also had parts in the movie. Alas, all cannot be as we want it to be. Guardians of the Galaxy Vol. 2 will be available on digital download on August 8th and Blu-ray on August 22nd.